Being a “small” business is never really easy, you’ve got to do so much when it comes to competing with the big boys that it can kind of take away from the moment. It’s all about making money and growing your empire, but how are you supposed to accomplish something like that when you don’t even know about SEO? This is the kind of thing that’s going to keep you as a small business, as opposed to being one that’s constantly growing and getting bigger (as well as better). I can’t tell you how many times I’ve come across a wonder website for a small business only to realize that they aren’t practicing any of the most common SEO tactics out there, which is going to result in less than desirable outcomes. If you’ve never heard of Search Engine Optimization before than you’ve probably been living under a rock, it’s the sole determining factor when it comes to your website having eyes on it constantly. If you aren’t going to practice the right SEO process than you’re going to be getting beat by your competitors in the long run, but when you can actually make use of things like backlinks and such you’re going to realize just how much you’ve been missing out on. Your content needs to be of the highest quality if you’re going to make an impact of the industry, people don’t want to read content that’ filled with useless information and grammatical errors. If you’re a company that specializes in carpentry make sure that’s the sole focus of your content, don’t talk about how important it is to have a big TV in your living (or anything else that could be deemed “off-topic”). Content is king and it always will be, so get into the habit of producing a high quality copy for every single article or page that you’ll be making use of. 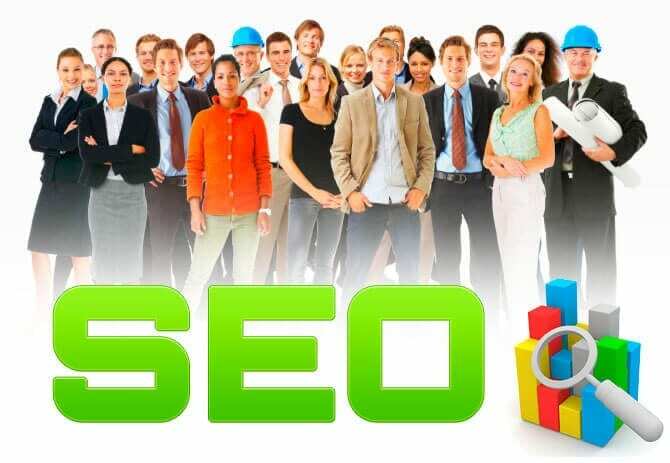 Keywords are another crucial component of SEO, because they’re what will actually decide whether you rank in the right manner or not. You need keywords that are relatable to your product, so if you’re selling washing machines you’ll want to target keywords that are based around washing machines themselves. You need to take these keywords and incorporate them into your high quality content, and from there it’s only a matter of time before the conversion start rolling in. Set up social media accounts on sites like Twitter and Facebook for your business, it allows people to actually have a personal conversation with you (which will increase your reach when it comes to the local community) and they can also promote your products and social media posts. It’s like free publicity, which is never a bad thing! SEO processes need to be perfected in order to grow from a small business into a large enterprise, but it’s more than possible if you’ve got the right tools and information on your side (which you do now!). Next PostNext So What’s All This Talk About Negative SEO?